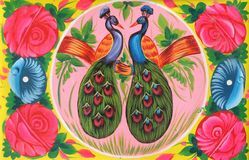 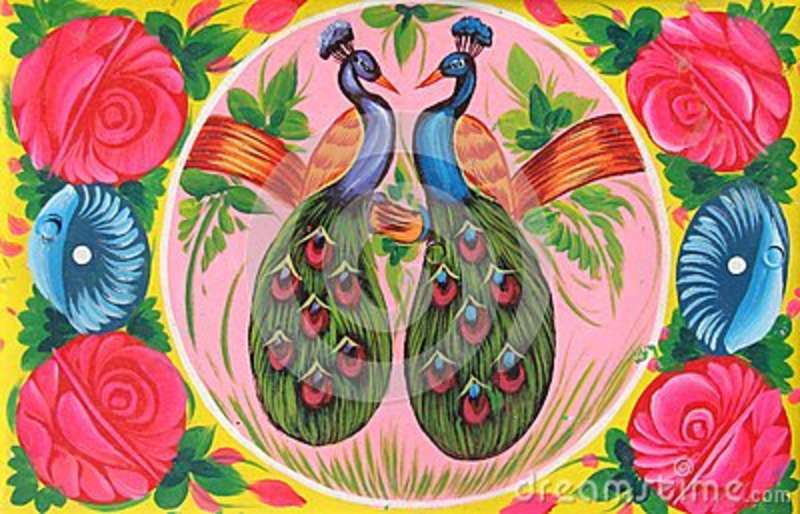 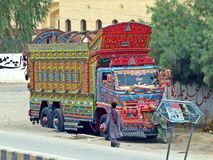 Pakistani Truck Art Pigeon and Love. 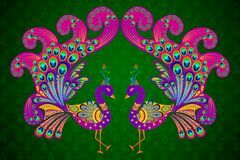 Peacock, practiced. 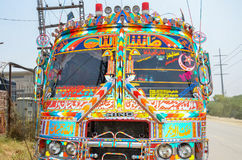 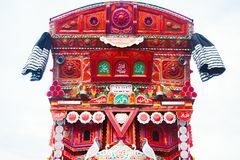 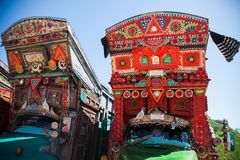 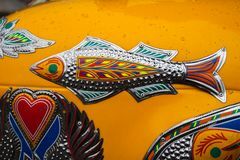 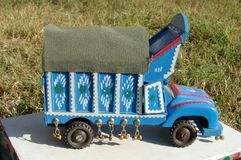 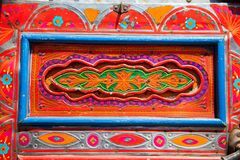 Truck painting is a popular form of indigenous art in Pakistan and featuring floral patterns and poetic calligraphy. 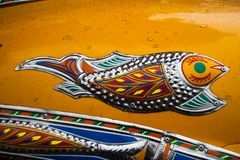 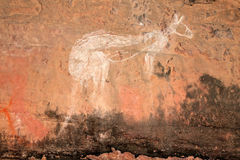 Truck painting is also practiced in other South Asian countries. 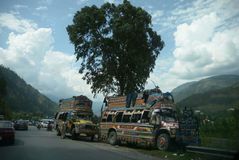 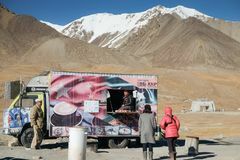 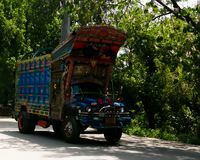 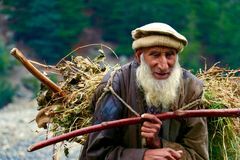 Beautiful truck with Pakistani tradition and culture Women tourists talking with a man selling food at the Pak-China border. 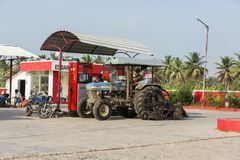 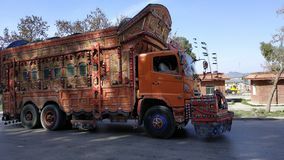 Phool Patti, Truck Art in Pakistani Balochistan Truck art Traditional Pakistani Bus Decorated truck on the Karakoram highway, Pakistan The blue tractor filling up petrol at the local petrol station in India Hardworking old man A man moving a vehicle.